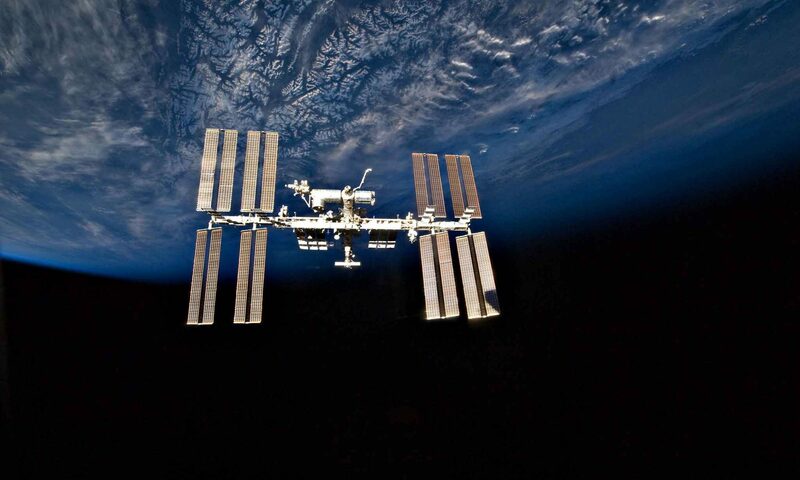 Our project is the first archaeological study of a space habitat — in this case, the International Space Station (ISS). We seek to understand evolving cultural, social, and material structures in the ISS’s unique context. Continuously occupied since 2 November 2000, this site is extraordinarily significant for the development of technology and science. It also serves as evidence for human adaptation to a completely new environment. The ISS project has involved five space agencies, 25 nations, countless private contractors, and at least 222 visitors from 18 countries (among them scientists, military officers, and even a few tourists). It is arguably the most complex and expensive building project ever undertaken by humans. Taking the archaeological approach that cultural patterns and social relations structure interactions with technology, our project aims to address questions outside the scope of standard histories. These include: How do crewmembers interact with each other and with equipment and spaces originating in other cultures? How does material culture reflect gender, race, class, and hierarchy on the ISS? How do spaces and objects frame interactions of conflict or cooperation? How have crewmembers altered the space station to suit their needs or desires? 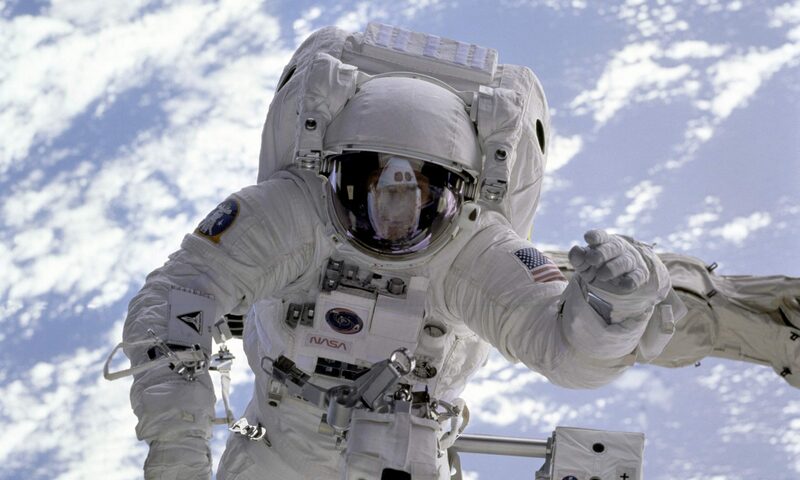 What are the effects of microgravity on the development of society and culture? No other site has the potential to illuminate how material culture shapes human experiences of the space environment across this timescale. We will offer a new understanding of human activity in space, with applications for the development of future missions. The project will also develop new methods for the discipline of archaeology that will enable future study of other remote, unusual, and/or dangerous contexts. ISSAP is funded by a Discovery Grant from the Australian Research Council. For more information, visit our Twitter and Facebook pages. This project is led by Dr. Alice Gorman (Flinders University) and Dr. Justin Walsh (Chapman University).